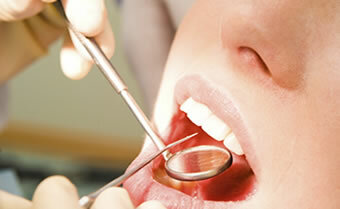 Prices and individual treatment plans are discussed openly prior to dental treatment. Informed consent to treatment including costs is extremely important to you and to us and your opinions and decisions will be respected. Written estimates will be provided for you.